Sponsored by Northern Digital, Inc.
To find out more information about the recipients of the Scientific Awards please click here. Would you like to become a member of CAOS-International or renew your current subscription? 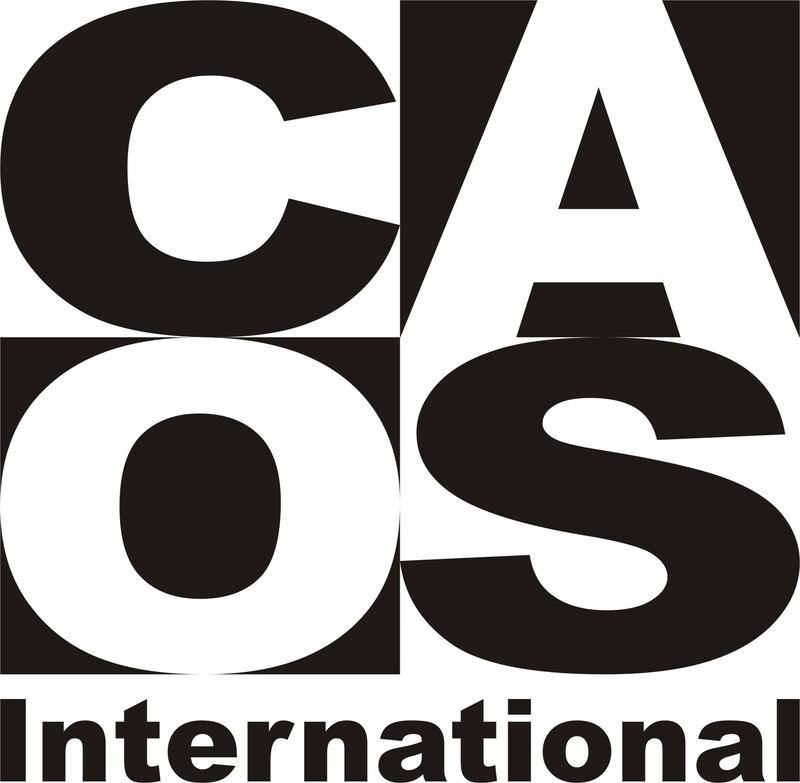 CAOS-International now has available an online membership management tool. To access this web site click here.